The Clinical Data Warehouse (CDW) is the UAHS’s centralized, standardized, integrated repository of data extracted from numerous source systems including HIPAA-compliant electronic health record (EHR) information from the Banner University Medical Center - Tucson. With IRB approval, derivative data sets can be obtained in an identifiable, limited, or anonymized form according to HIPAA definitions. Requests for data can be made using the submittal form at the link below. To access the data request form, you must login using your UANetID. Once submitted, your request will be put into a queue for processing and a member of the CDW team will contact you to review your request. What are the data points available in the CDW? Because the warehouse does contain all the information from EPIC (November 1, 2013 - September 18, 2017), providing an exhaustive list is not feasible; however, the main subject areas include: Demographics, Encounters, Labs, Medications (2013-2017), Diagnoses (ICD-9), Procedures (CPT and ICD-9), Problem lists (2013-2017), Allergy information (2013-2017), and Clinical narratives (procedures, discharge, encounters, pathology). What types of requests can be made? This is not considered research, but if you have an idea that can improve cost/quality of patient care, you can request data to validate your hypothesis/idea. This type of request is used to assess the feasibility of a proposed study. They frequently take the form of the counts of patients matching certain characteristics to test for statistical significance. For de-identified requests, all elements of PHI are removed and dates are shifted. The crosswalk between the anonymous identifier and the patient identifier is not maintained, so these are one-time extracts with no potential for future updates. This request type is similar to the de-identified request except that the UAHS Clinical Data Warehouse team maintains the crosswalk between the anonymous patient identifier and the patient identifier. The crosswalk is never given to the investigator or anyone outside of the UAHS Clinical Data Warehousing team. With this type of request there is the potential to received updated data sets. With this request type, actual dates and zip codes can be received, but no patient identifiers are disclosed. This requires signing a data use agreement with the HIPAA Privacy Office that oversees the disclosure of these data sets. IRB approval must be obtained for this type of data set and the investigator must demonstrate a need to have patient identifiers. Also, you may submit an IRB protocol and obtain informed consent from patients to be able to access their data. This type of request can contain identifying patient information. How long does it take to complete a data request? Due to subtle nuances in most data requests, it can take 4–8 weeks to complete a request from start to finish. Please plan accordingly for data required in support of grants and publications. What does it cost to get data? The hourly rate for completion of a data request is $79 (new rate effective 7/1/18) for UAHS-affiliated faculty members. After submitting your request, a member of the UAHS Clinical Data Warehouse staff will meet with you to review your request and provide an estimate of the number of hours required to complete your project. If I have questions about the Clinical Data Warehouse, how can I get them answered? 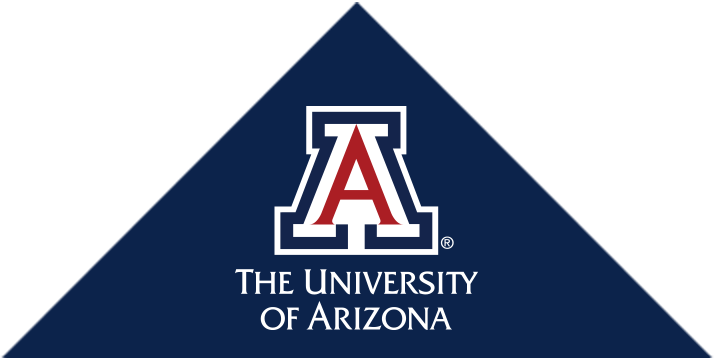 Please send an email to uahs.datarequest@list.arizona.edu with your questions or to request an appointment with one of the UAHS Clinical Data Warehouse staff. The first hour of consultation is free of charge.